And get unlimited access to this gym and 1604 others. 3-1-5 Health Club is an outstanding and award-winning fitness and leisure facility in Lancaster. Offering first class equipment which incorporates the revolutionary X-Force Strength Training Equipment. 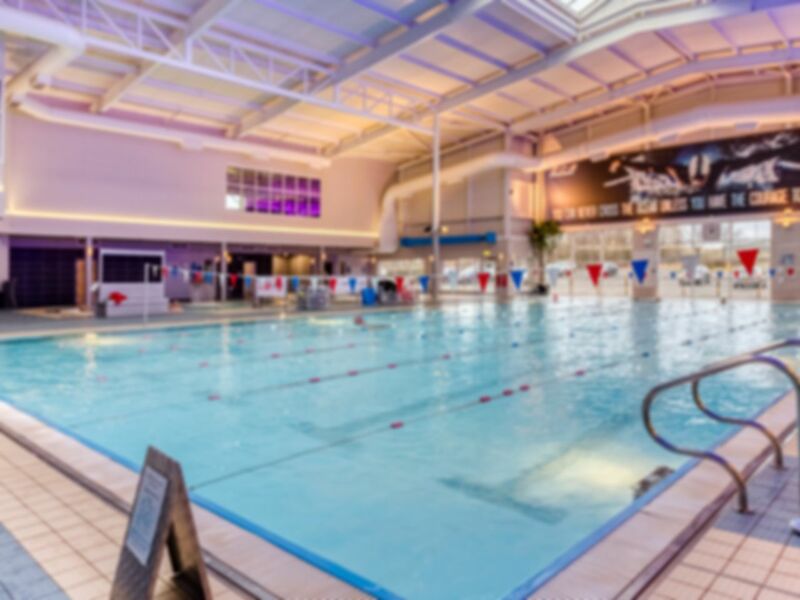 In addition to the 200 station Fitness suite, other facilities include 3 pools including a hydrotherapy pool, sauna, steam and sunbeds and a World Class Studio programme has over 100 classes per week. They also have their own in-house Stingray Swim School, squash courts & table tennis. FREE parking, a licenced café and large wifi lounge make 3-1-5 everyone’s third space to relax, rejuvenate and re-vitalise. 3-1-5 More than a health club. With a huge gym area complete with resistance machines, cardio and free weights 315 have everything you could possible need to get the maximum out of every workout with a huge variety of machines on offer to ensure you hit every muscle, every time. 315 is just a short six minute drive from the M6 and can be accessed via the A683. Great gym and pool. Plenty of choice. First time using my monthly pass. It was extremely easy to redeem and the team were very helpful. I arrived at peak time so the gym was very busy but there was LOTS of equipment so not a problem at all. Well equipped gym and easy to use pass. I did body pump, really enjoyed, a lot of people in the class, but the instructor took the time to explain and asked me at the end how I got on, really excellent gym, no wait for machines and it has a feel good atmosphere. The arranging online was easy and simple. Arriving at the gym I was welcomed in and explained that facilities. Really enjoyed it. Happily go there again!